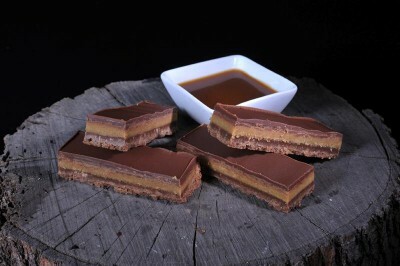 The Fudge Fingers are a creamy fudge blended dessert with bold textures and rich flavours. 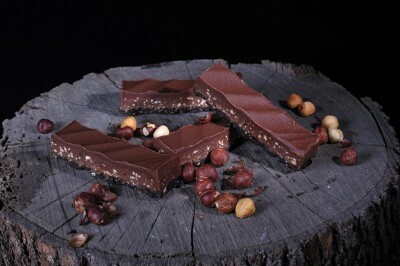 These are an absolute cafe favourite with a lasting shelf life and huge appeal for customers. This is a decadent dessert that befits any cafe with a love of fudge.